← Halloween & Satanism – Laura Maxwell on The Kev Baker Show – Truth Seekers’ radio. Laura’s story now broadcasts on New Hope TV – Philippines. Posted on November 5, 2015	by Laura Maxwell, BA (Hons). New Hope TV Philippines will broadcast my TV testimony soon in the Philippines. Years ago, New Hope TV India broadcast one of my earlier TV testimonies. Please join me in praising God for this. Also please pray for the precious viewers, that they’ll sense the Holy Spirit speak to them through this broadcast. From 2008, I’ve been very privileged to share on satellite TV and radio shows, broadcast worldwide. God has graciously granted me more opportunities to share via such media platforms. I’m so grateful such wonderful doors to the Philippines have opened! Thank you so much Michael Fackerell, for all you do for Jesus and for people in Australia, India & the Philippines. Thank you for featuring my testimony again, it’s a great honour to work with you in the harvest field dear brother. Many thanks and God bless you! About New Hope TV – Philippines. WATCH THE NEW CHANNEL IN GENSAN & POLOMOLOK! New Hope TV Philippines are ON AIR through local cable TV – Marbel Cable Channel 11, GenSan & Polomolok Coverage. 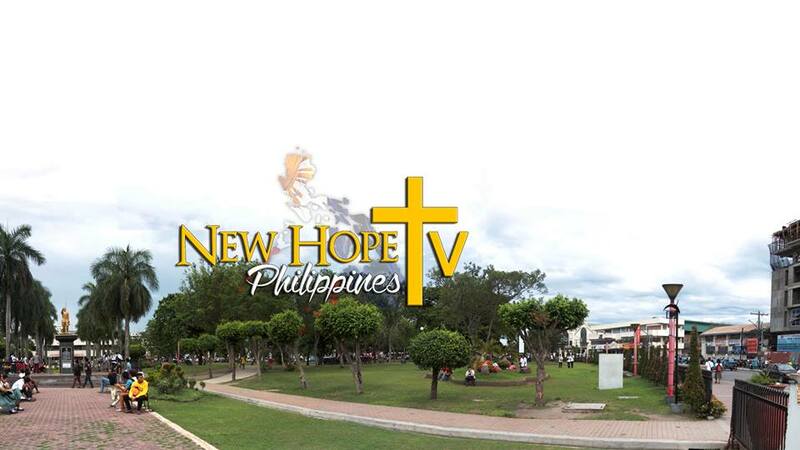 New Hope TV Philippines is the first 24/7 Christian TV network in General Santos City, Philippines. New Hope TV Philippines on Facebook. New Hope TV Philippines on YouTube. This entry was posted in Feedback & Praise Reports, Last Days, TV Programs and tagged Asia, Catholicism, New Hope TV India, New Hope TV Philippines, TV. Bookmark the permalink. Debunking Zeitgeist & The Age of Aquarius.